Artgerm – is a worldwide recognized name in the field of digital art. Stanley is not just a designer or an illustrator he is also a creative director and co-founder of Imaginary Friends Studios. This studio is a world acclaimed digital art studio that produces high-quality artworks for the likes of Capcom, DC Comics, Valve, Riot Games and other giants in the entertainment and gaming industry. Stanley’s art radiates a powerful sense of aesthetics and visual beauty. All his works it is a perfect blend of eastern and western art styles. Stanley’s art continues to inspire new generations of artists and his ever-growing fan base around the world. To this date, Stanley’s online art gallery on deviantART has been viewed for more than 50 million times and have 500000 active followers around the world. 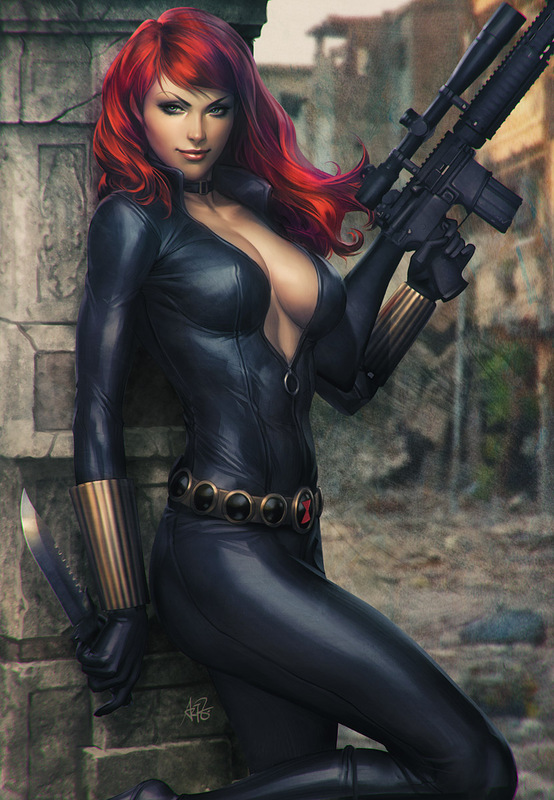 Enjoy his amazing digital Illustrations of comic superheroes.